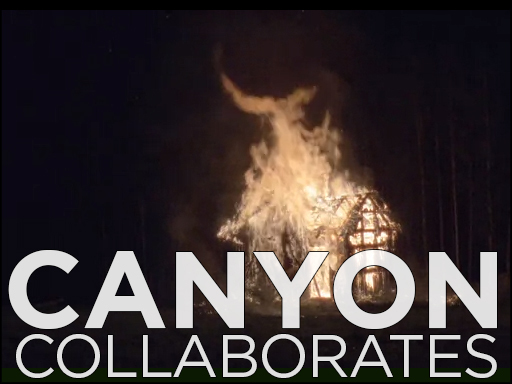 Canyon Cinema’s catalog of experimental and artist-made works continues to grow. 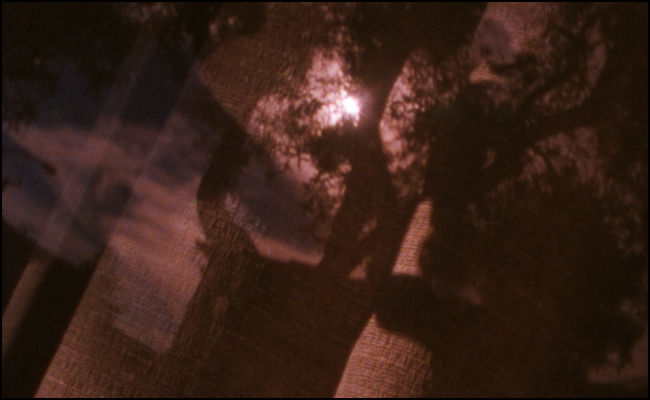 This month we are pleased to announce two new films now available on 16mm. From Christopher Cogan, a multimedia artist who lives and works in Athens, GA, we present No Moon, which evokes altered states of mind as a way of troubling the tenuous line between cinema and delirium. 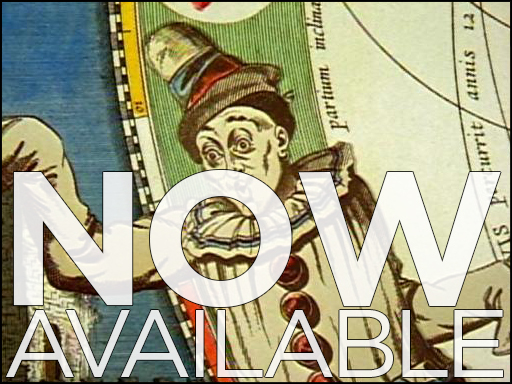 Meanwhile, legendary Canyon collaborator Lawrence Jordan has just given us After the Circus, an exploration of 19th century death mystiques that combines live footage with the collage work that has characterized his prolific output for the last fifty years. Speaking of Larry Jordan, we have recently received an impressive array of his work on DVD. Available for institutional sale for the first time, these DVDs include most of his recent films (Solar Sight, Beyond Enchantment, Cosmic Alchemy, Circus Savage, The Miracle of the Don Cristobal, Blue Skies Beyond the Looking Glass, Chateau Poyet, and Enid’s Idyll), together with several earlier gems from his extensive oeuvre (Postcard from San Miguel and Our Lady of the Sphere), and a rare interview with Stan Brakhage (Candy Colors). If you haven’t seen Jordan’s mesmerizing handmade work, now is your chance! For a full list of available DVDs, click here. 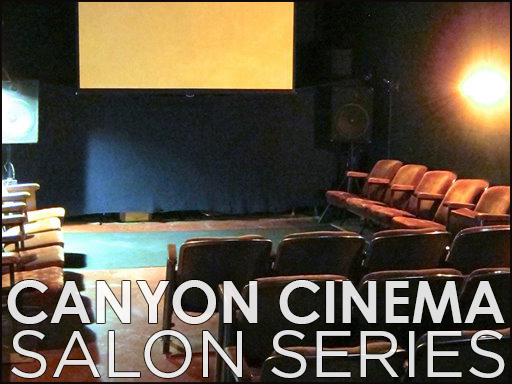 The Canyon Cinema Salon, which hosted its inaugural gathering last month, is an opportunity for dialogue and exploration. 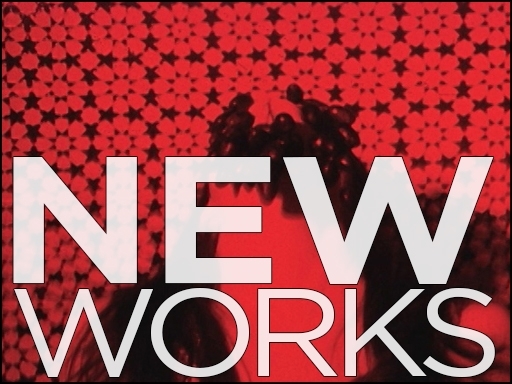 In collaboration with the alternative venue New Nothing Cinema, we have begun hosting a monthly film series which allows members in the Bay Area community to engage with film artists in an intimate setting. In February, we were lucky enough to have Sandra Davis join us for a screening of Ignorance Before Malice and a premiere of her new work, For a Young Cineaste. With appearances from Mark Wilson, Lawrence Jordan and Greta Snyder already scheduled, we couldn’t be more excited! For full information, click here. Alexis Krasilovsky began making films in the early seventies; her work continues to be as vital and committed as ever. 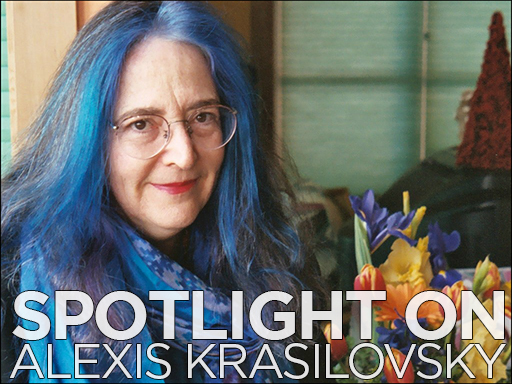 A documentarian, poet, and holographer, Alexis boasts a staunchly political body of work, including one of the earliest punk/no wave films ever created (1975’s Blood), numerous incisive feminist interventions, and a collection of socially committed documentaries. Watch her work on Fandor, read one of the videopoems from her collection Some Women Writers Kill Themselves, and visit our blog to see an excerpt from her 1997 book on women in film–a topic she will continue to explore in the forthcoming Shooting Women co-edited by Harriet Margolis, with Julia Stein. For Nathaniel Dorsky, cinema is a secular form of devotion, “a direct and intimate metaphor or model for our being.” With a world premiere of Nick’s new work just around the corner, we think it is a great time to remind you of the five decades of his films already available in our catalog, which together constitute an extended meditation on solitude, luminosity, the experience of time, and the act of seeing. 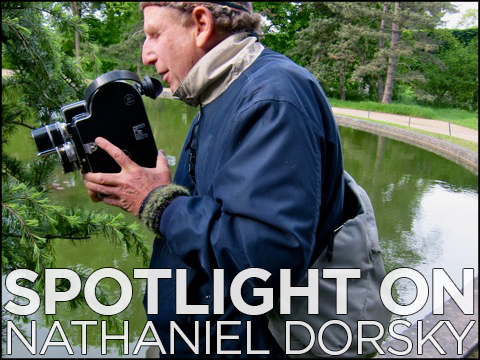 Prepare yourself with this glowing review of Song and Spring and this recent interview, then head to our Tumblr, which hosts several passages from his manifesto, Devotional Cinema. While you’re there, get a glimpse of eight stills from next month’s program. San Francisco Cinematheque’s CROSSROADS Moving Image Arts Festival is about to celebrate its fifth year. A showcase of radical and avant-garde cinema, this year’s CROSSROADS features a program of films and live visual performances from more than thirty artists based around the country and the world. Sound appealing? 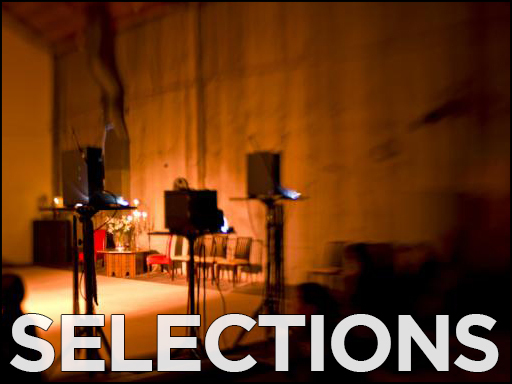 Buy tickets for the festival here, and support the Cinematheque by contributing to the CROSSROADS Kickstarter campaign. A number of collaborators have contributed books, art and artifacts as rewards for your generosity–and you still have time to claim an exclusive guided tour of Canyon’s facilities. Act now!